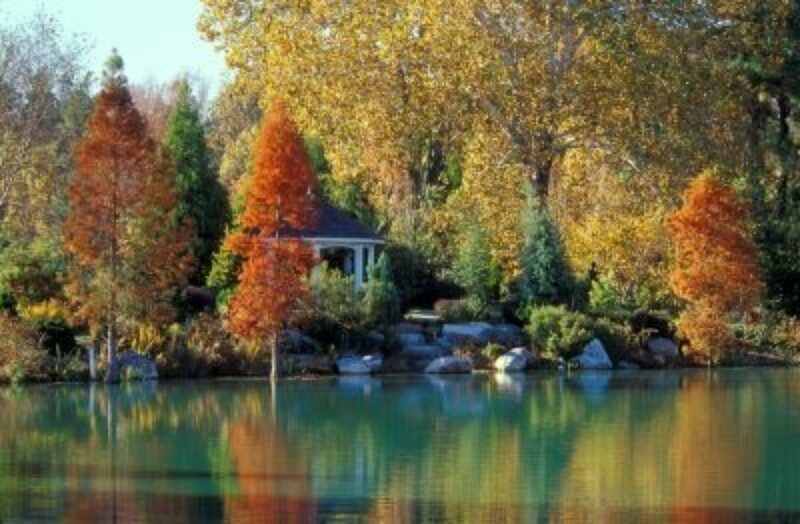 Lewis Ginter Botanical Garden provides education to the Richmond Virginia community about the plant world, promotes the best in horticulture and landscape design and works toward the goal of being a leader in botanical and applied horticulture research. 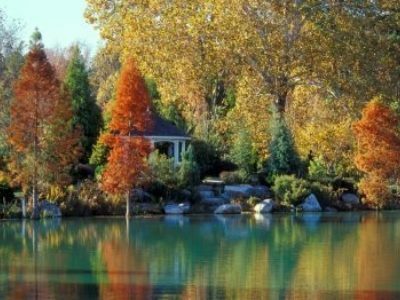 Lewis Ginter Botanical Garden offers year-round beauty on a historic property with more than 50 acres of spectacular gardens. 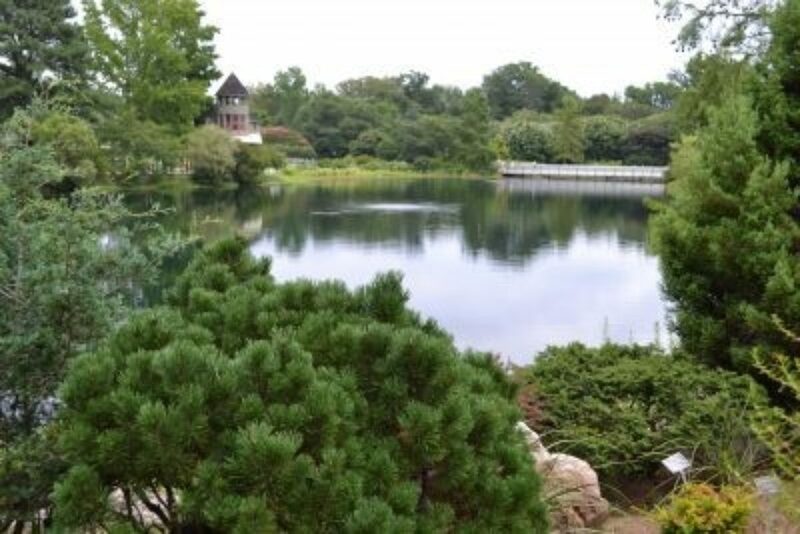 More than a dozen themed gardens include a Healing Garden, Sunken Garden, Asian Valley, Rose Garden, a wetland garden, a Victorian garden and a Children's Garden. A classical domed Conservatory is the only one of its kind in the mid-Atlantic with ever changing displays, orchids and tropical plants. 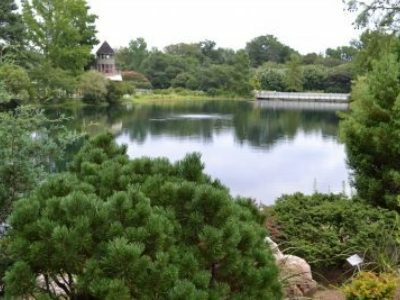 Visitors can encounter an attractive blend of diverse and fascinating dwarf conifers, complemented by ornamental grasses and spring-blooming minor bulbs in the Streb Conifer Garden. 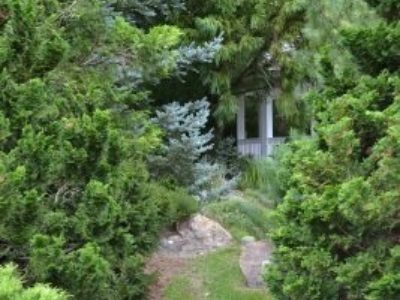 Through myriad forms, sizes and hues these conifers demonstrate practical uses for providing structure, color and texture in the garden as well as year-round interest. A gazebo, architecturally inspired by the Bloemendaal House, imparts an open invitation to stop and peruse the views. 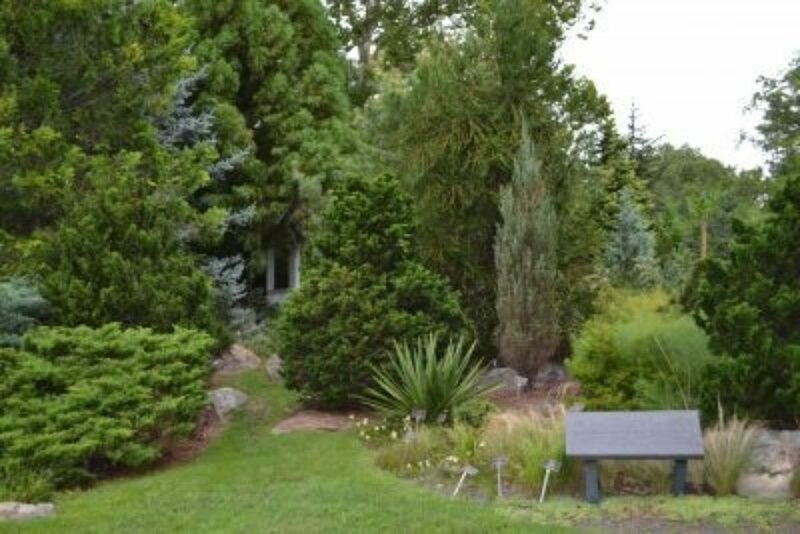 In 1996, Ben and Jacquie White provided the funding for this conifer garden and gazebo in honor of Mrs. White's mother, Margaret Johanna Streb. 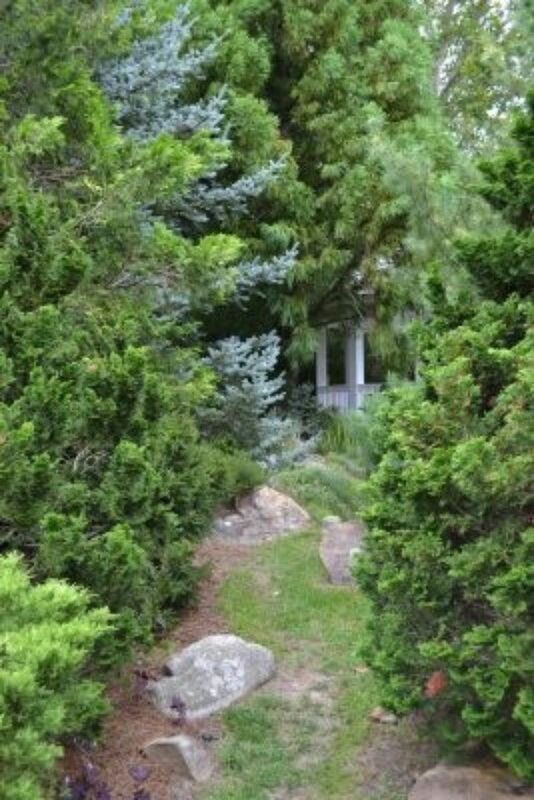 The Whites were inspired by the Gotelli Collection of dwarf conifers at the U.S. National Arboretum in Washington D.C.
For more information, please visit the website. 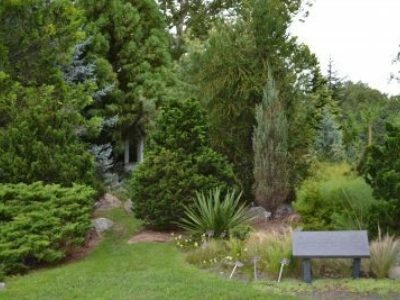 Enjoy access to exclusive content, Conifer Database, garden visits, Conifer Q&A Forums, nursery tours with member discounts on unusual cultivars, scholarships for hort students and more.